It's the little details that make the difference, transforming a house into an inviting home that expresses your own personal style. With that in mind, we love these elegant light switch plates, with their regal fleur-de-lis motif and hand-applied finishes. Cast resin. 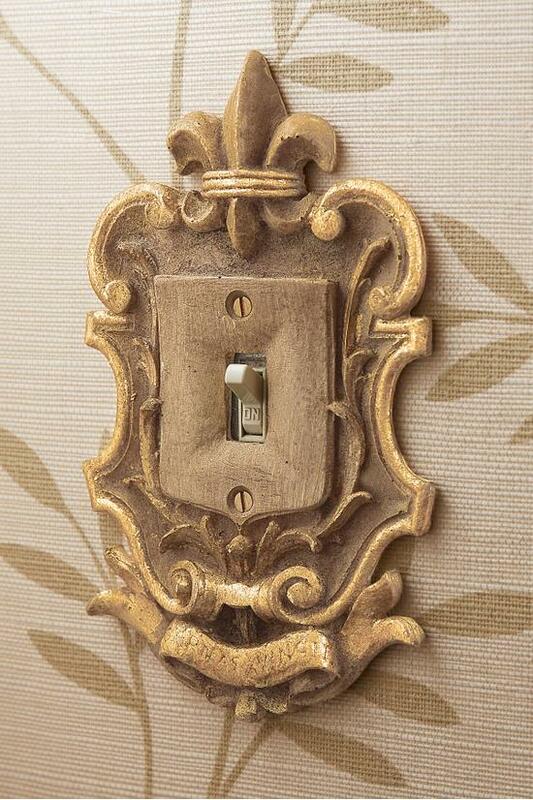 Traditional switch plates available in single, double and triple sizes.